Bergdorf Goodman Starts Blog – Sooo Fabulous! 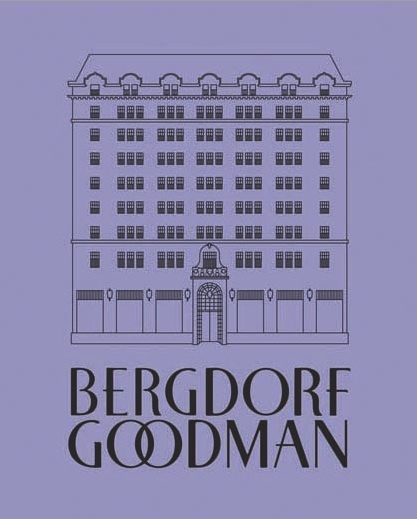 Bergdorf Goodman is blogging–and I like it! The department store, which notoriously occupies the corner of 5th Avenue and 58th Street, has launched 5th/58th, appealing to Gen Y fashionistas in love with luxury brands. After taking a quick look around, you’ll see that 5th/58th is a neat way to gain insider access to Bergdorfs happenings–including visits from designers, who are featured in the blog’s “5 Questions” videos. In addition, there’s a pretty detailed events calendar–featuring deets on the store’s many designer-themed chic events. You can also catch Bergdorfs on Twitter and Facebook.